Things have been exciting around here, to say the least. 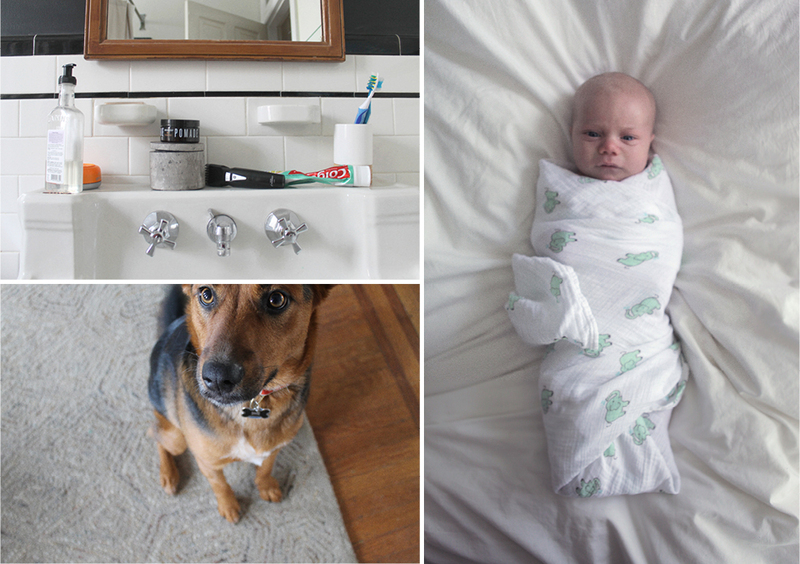 Got married, bought a house, rescued a dog, had a baby, and all without updating my portfolio site! This was in need of a serious overhaul, almost as serious as the one I've experienced in my personal life. I hope you enjoy new highlights of my work. I am currently looking for new opportunities including collaborations, connections and freelance projects. Thanks for stopping by!